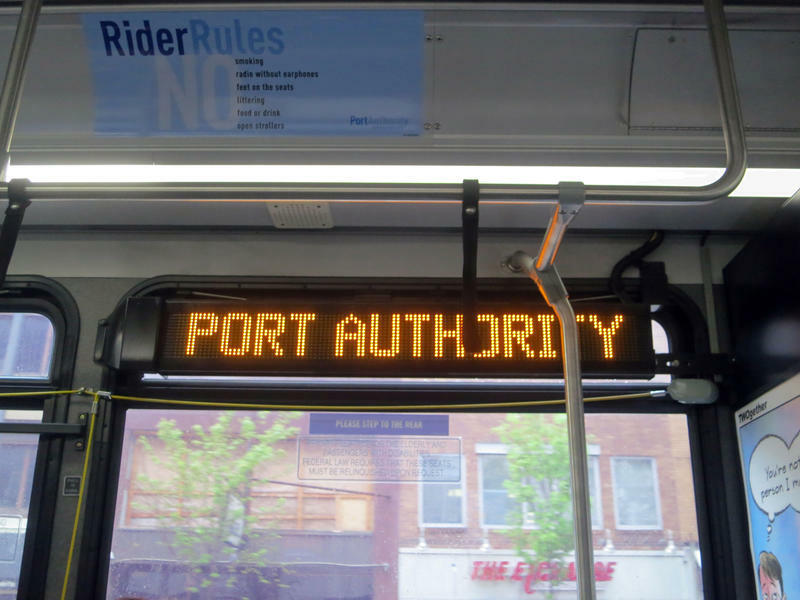 The Port Authority heard public comments Wednesday regarding its proposed single-fare change. Port Authority of Allegheny County officials heard from the public Wednesday on a proposed fare change that would take place next year. Currently Port Authority buses and light rail lines run through two zones. Riding through one zone costs $2.50, with an additional $1.75 to ride through a second. Officials are proposing consolidating service into one zone, costing a flat $2.50 fee. 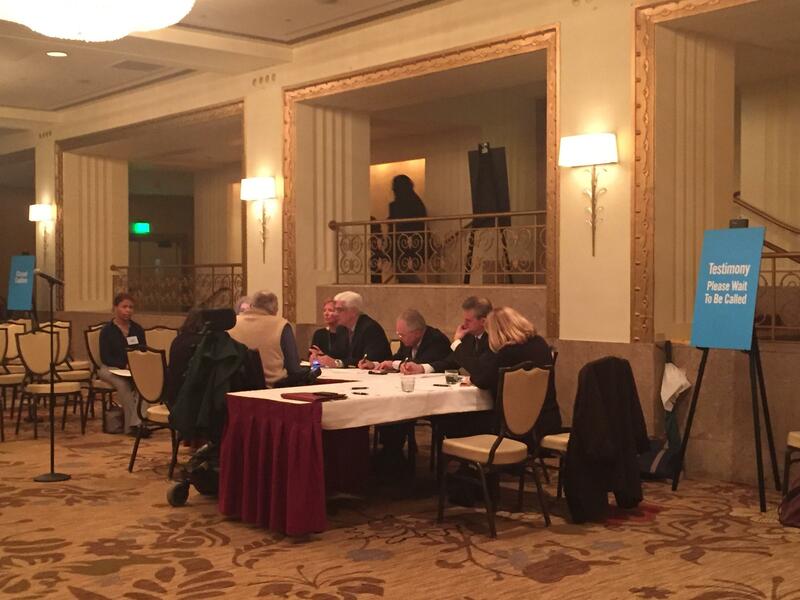 A dozen people showed up at the Omni William Penn for the Port Authority’s first of two meetings Wednesday. Several shared positive responses, Port Authority CEO Ellen McLean said. McLean said the authority came up with the single-zone idea after hosting several community forums, in which residents said the two-zone system was confusing. One piece of the fare proposal that hasn’t been as well-received is the possible elimination of transfer fares for those riding the incline and then using another mode of public transportation. 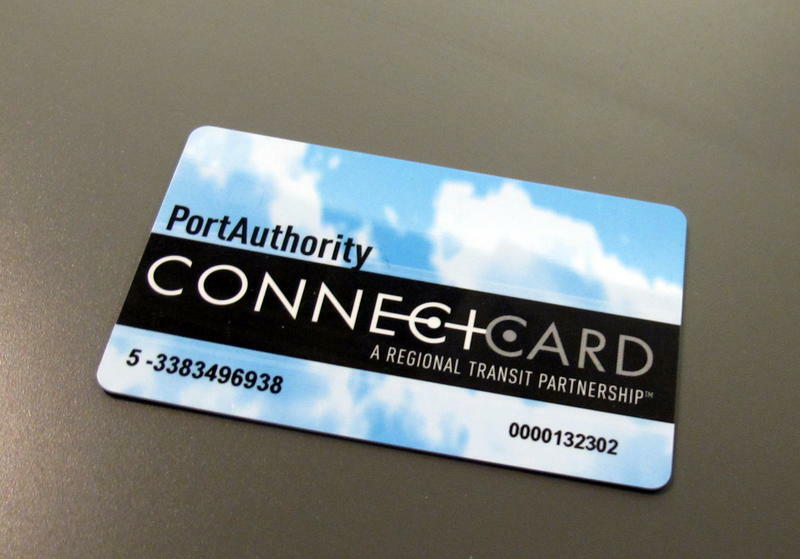 The current transfer fee of $1 from the incline to the T or a bus would only remain for ConnectCard users, with the proposal. However, cash riders would have to pay a full $2.50 fare in addition to the full fare to ride the bus or T, doubling the cost of a ride into town for some. Subway and bus riders paying cash would also face a $.25 surcharge, in addition to a $2 fee to purchase or replace a ConnectCard, spokesman Adam Brandolph said. Residents will have another opportunity to voice their opinions at another public hearing March 8 at the Alumni Hall in Oakland. WESA intern Mike Richards contributed to this story. Pittsburgh public transit users could pay less to ride the bus, or T, starting next year. Allegheny County Port Authority officials are considering a flat $2.50 fare for one-way rides on the city's light rail and bus lines. It would be the system's first fare decrease in 35 years. Customers currently maneuver two fare zones; a trip through one costs $2.50 and riding through two costs $3.75. 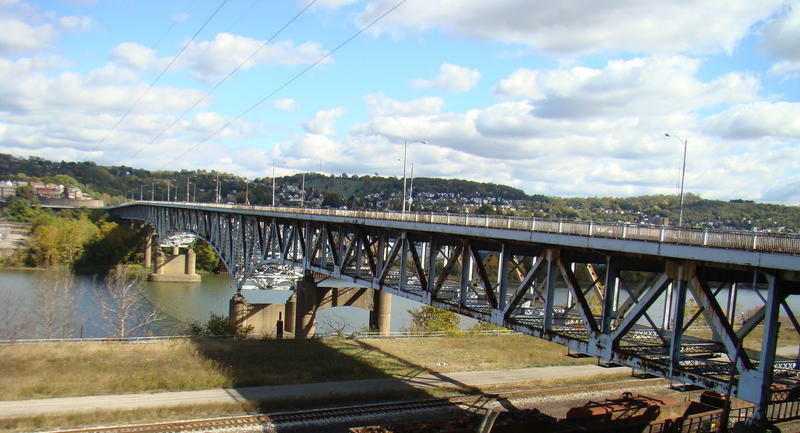 The closure of the Greenfield Bridge is resulting in detours for commuters in private vehicles and those taking public transportation. However, the structure spanning I-376 isn’t the only bridge closing in the region. Three bridges where Braddock, Rankin, North Braddock and Swissvale come together have closed for repairs resulting in the rerouting of traffic and bus routes. Jim Ritchie, communications officer for the Port Authority joined us to address how this is impacting mass transit. “We want the bridges to be safe and be able to accommodate the vehicles we have going throughout the county,” says Ritchie.